Need help finding a bicycle-friendly route? 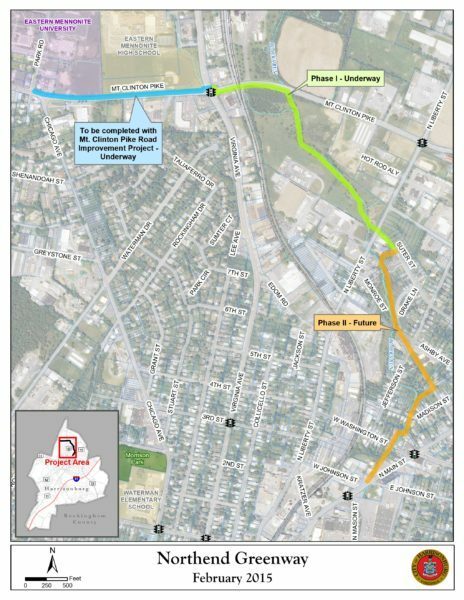 You’ve heard about the Northend Greenway for a decade. You know our communities need more safe spaces to bike and walk separately from cars. Finally, the time has come! Thanks to the tireless work of many community advocates, The Northend Greenway is under construction (Phase 1) and the community is throwing a Party/Build Day/Tour to kickoff work on Phase 2 and reintroduce and celebrate the Northend Greenway to our community. What: Help us build a small portion of Phase 2 while we all celebrate the progress of the Northend Greenway. We will have coffee, snacks, work tools, gloves, and an upbeat attitude. Where: Meet at Vine and Fig or just down the road at the work site, which will be at the end of Monroe St.
Who? Everyone! We welcome everyone and anyone to come out and see what the Northend Greenway is all about. Lend a hand to dig, move dirt/rocks or come only to walk the trail with us. 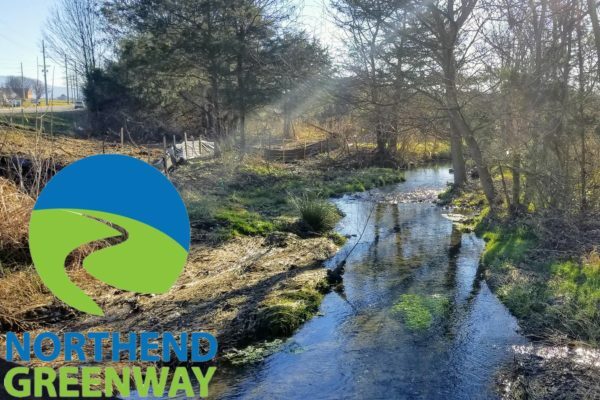 The Northend Greenway has a bold vision, to be an attractive and safe bicycle and pedestrian path connecting neighborhoods in North Harrisonburg and the downtown district via public green space, easily accessible to all residents, including children, families, and those of low income. ← How Bicycle Friendly is Rockingham County? Please let us know what you think...about anything at all.